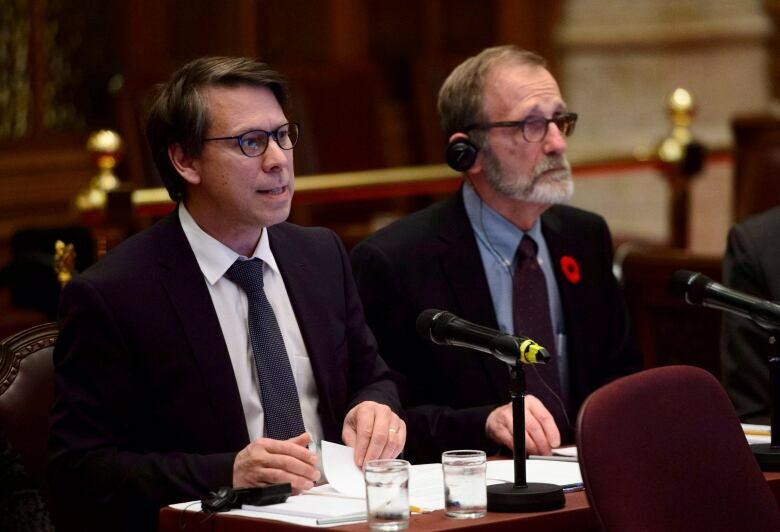 Canada's chief electoral officer is "pretty confident" that Elections Canada has good safeguards to prevent cyberattacks from robbing Canadians of their right to vote in this year's federal election. "They don't have access to the resources we have access to," Perrault said in an interview Monday, noting that "securing [computer] systems is quite expensive... Even the larger parties have nowhere near our resources and you've got much smaller parties with very little resources." "You can spend a lot of money on those [security] systems and if the human [fails], that's the weak link." 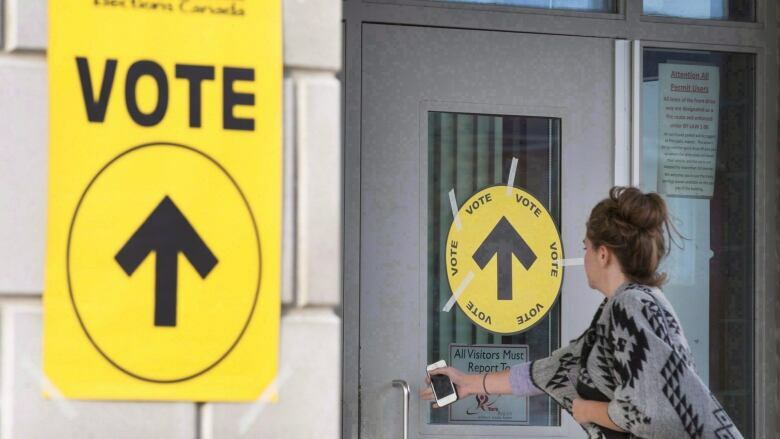 Elections Canada would only be involved if a hacker used the information gleaned from a party's databases to interfere with Canadians' right to vote — for instance, by spreading disinformation about how, where and when they should vote.